Written by an experienced teacher and senior examiner! 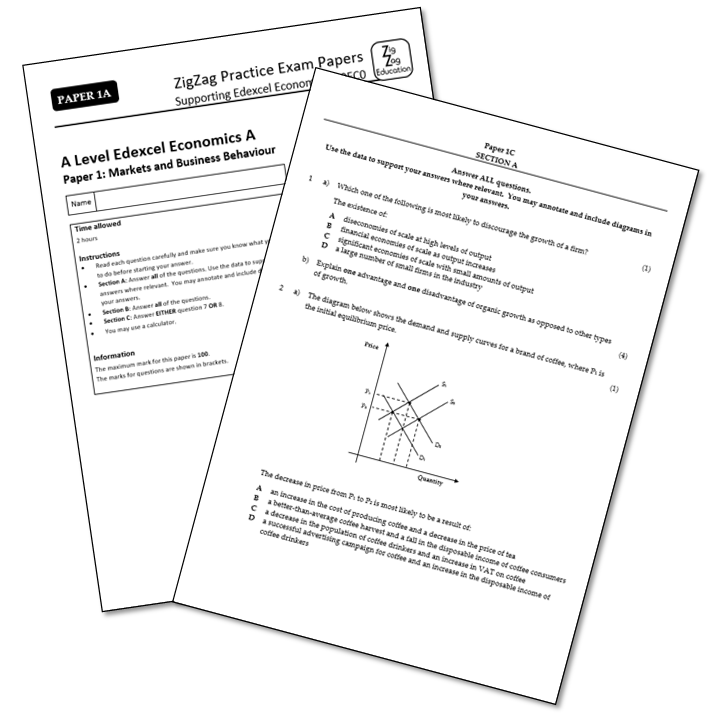 12 original practice papers providing full coverage of the 2015 A Level Edexcel A specification. Carefully constructed and fully cross-referenced to ensure students gain complete exam practice across the AOs! Mimics the tone, style and format of the new Edexcel exam with identical balance of AOs – perfect for mocks!